Donate to Bluegrass Pug Rescue, Inc.
Bluegrass Pug Rescue, Inc. is an all volunteer, non-profit rescue. We are an approved 501 (c)(3) organization. All Pugs taken into BPR will be brought up-to-date on all shots, and will receive heartworm testing and heartworm preventive medications. Each Pug will also receive any other veterinary services needed. 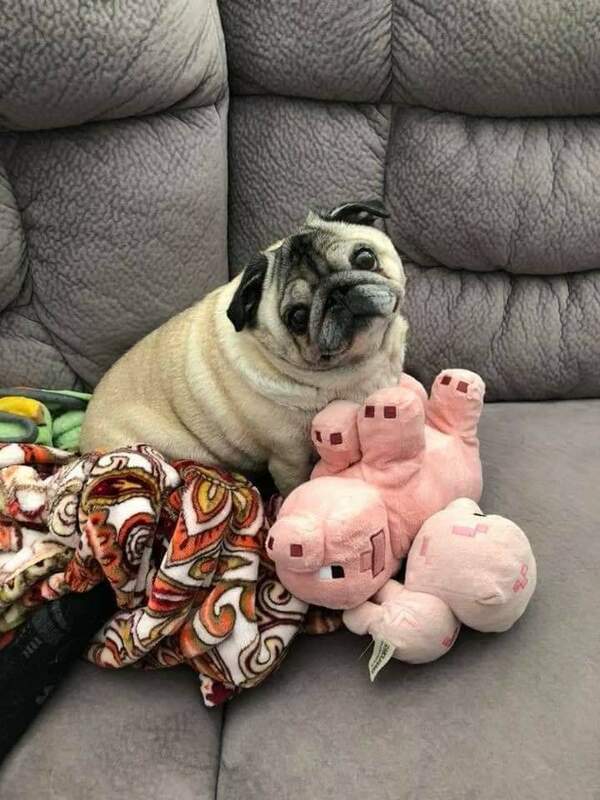 Most Pugs will require much more medical care than what their adoption fee will cover, so donations are crucial to keep our rescue going and allowing us to take rescue Pugs in. Below are some of the ways your donations can help. *In 2018, our adoption fees were estimated to be around $12,000.00. Our medial expenses were nearly $58,000.00. Every single penny we receive is important! $500 could provide patella or eye surgery for a rescued Pug. $300 could provide skin treatment. $200 could provide x-rays or a dental. $150 could provide a spay or neuter. $125 could provide blood work. $100 could provide vaccinations and heart worm test. $75 could provide a leash, harness and quality food. $50 could provide a full exam. $25 could provide heart worm preventative. Bluegrass Pug Rescue Inc. is an all-volunteer organization - we greatly appreciate any donations. We can make even a small amount go a long way. Thank You for helping us help needy Pugs.